The childlike voice is one of this Japanese voicebank's characteristics. 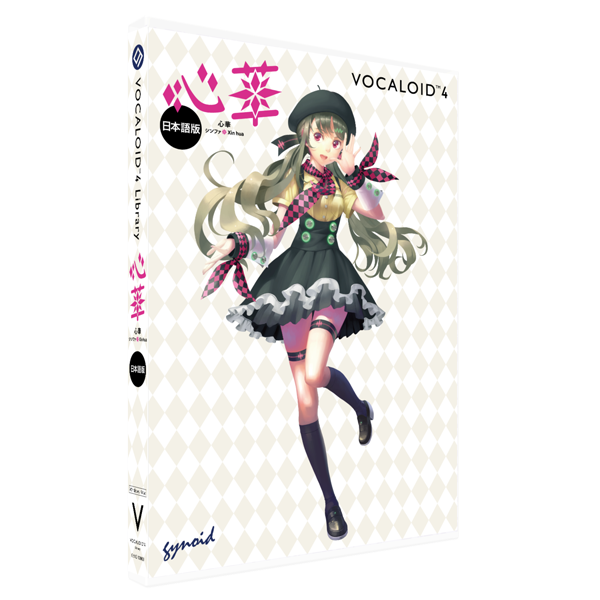 The VOCALOID4 Library 《Xin hua》 was made in Japan and was born in Taiwan. It is the first Chinese voice bank with Taiwanese woman. adult-like cute voice in Japanese will make your songs the new one more sophisticated. From Ballad to Pops, from Dance number to Rock, 《Xin hua》can sing various musics and will change in various ways with your love. stable powerful voice, from high-tone range to low-tone range. 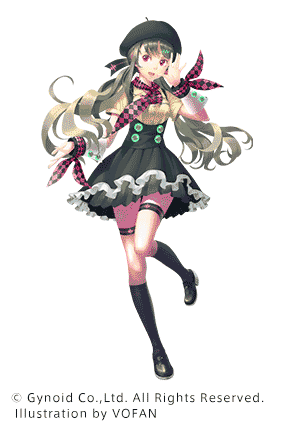 《Xin hua》has the function CrossSynthesis and Growl in VOCALOID4. Hope you will enjoy playing in various ways now more than ever with 《Xin hua》!